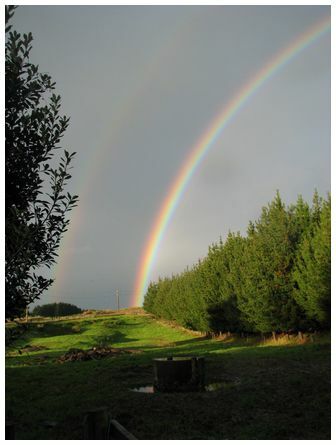 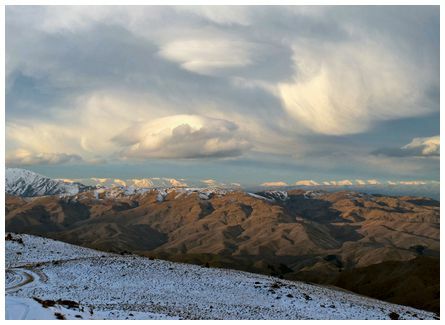 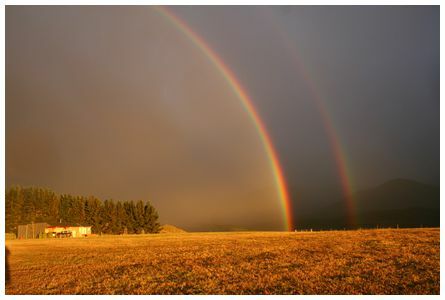 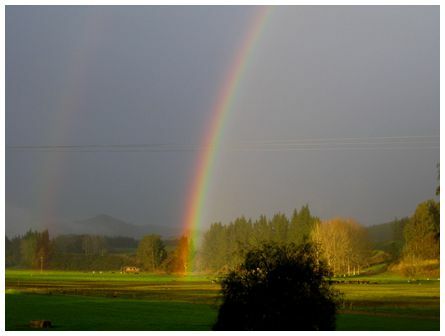 Lyn wrote 'a beautiful rainbow with a faint second one to the left created by rolling westerly shower bands across the Upper Motueka Valley, near Tapawera. 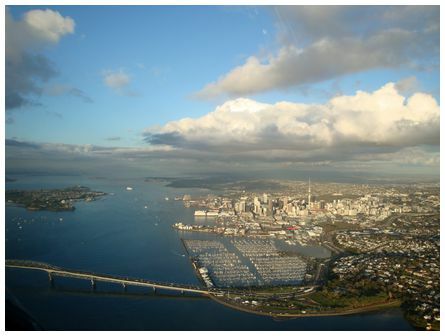 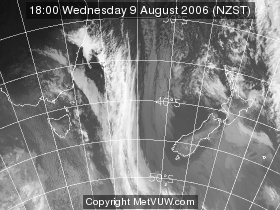 Taken 08:15 on 12 June 2010. 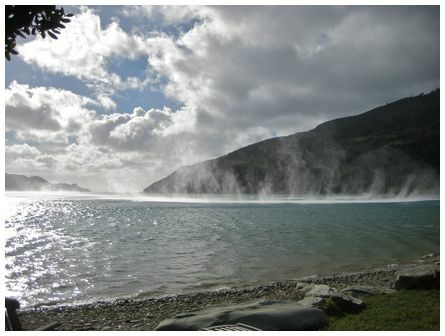 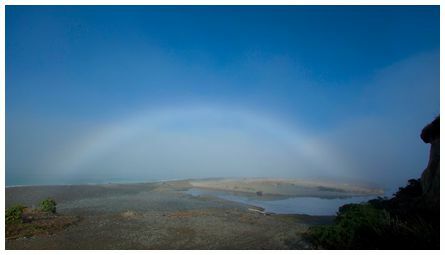 'Hi James, after some chasing around and a lot of waiting I finally got a photo of a fog bow' wrote Geoff.